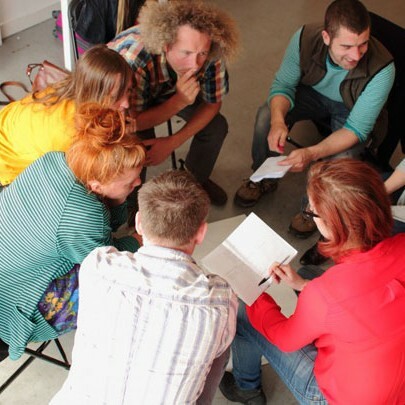 Home › News from Members › international arts news: Speak up and Join us at EXplore 2018! 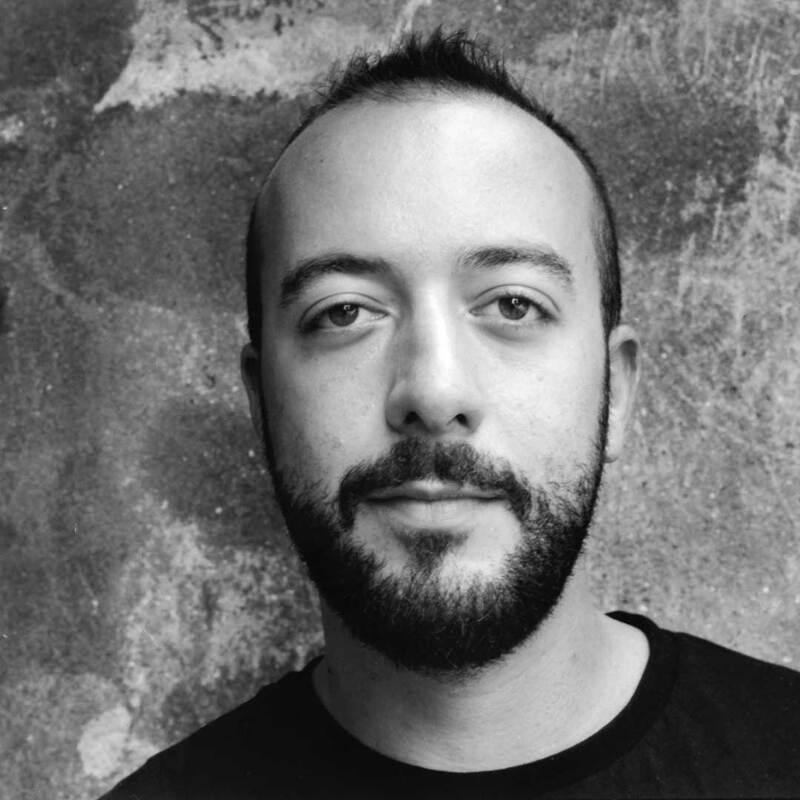 international arts news: Speak up and Join us at EXplore 2018! Welcome to Irish Street Arts, Circus and Spectacle Newsletter. Speak up and Meet us this Spring! The days getting longer and the weather getting warmer, can only mean one thing: more outdoor arts and opportunities to experience! 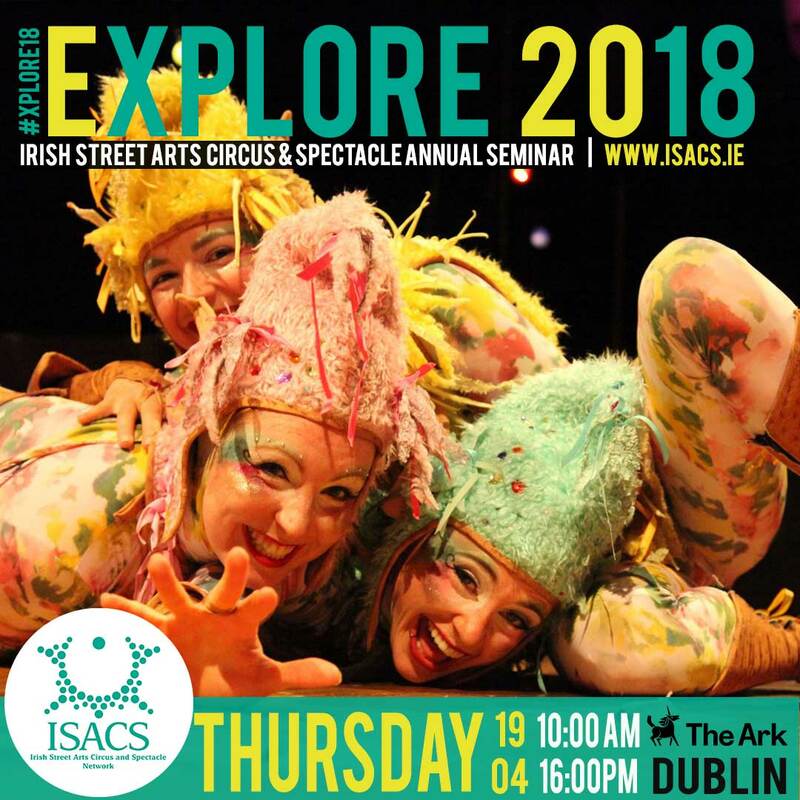 We hope you are excited for the coming months as we prepare to welcome the festival season kicking off with Explore 2018 – ISACS annual seminar on Street Arts, Circus and Spectacle, followed by our Annual General Meeting and board election this April! – and ISACS latest news! EXplore 18 – ISACS Annual Seminar is back and promises to be a fun, info-packed day! 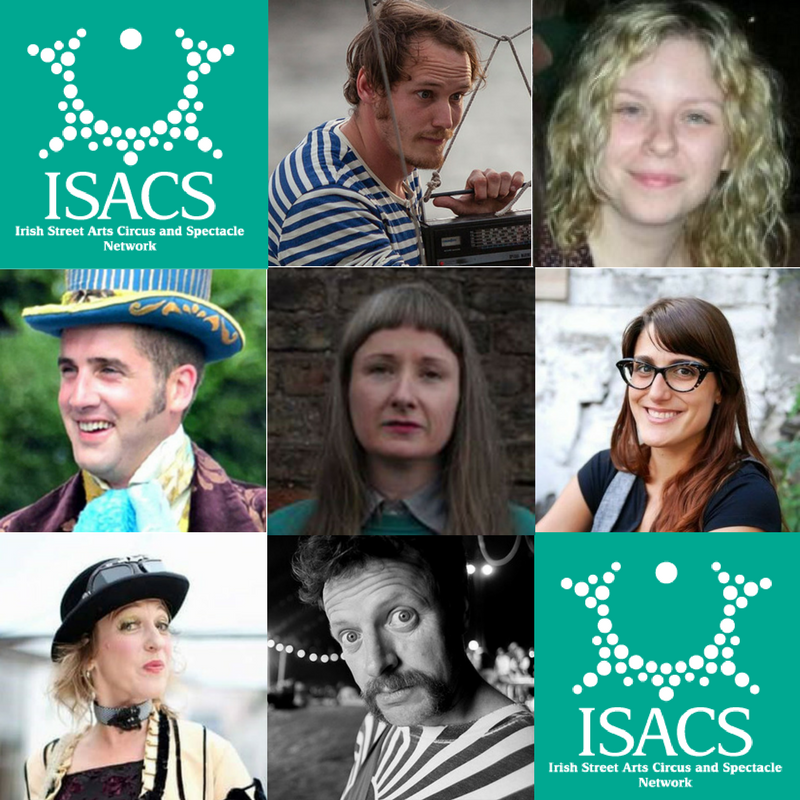 'EXplore' is ISACS annual seminar looking at street arts, circus and spectacle and their vitality in Ireland today. This free, public, open events’ full-day seminar will be taking place on Thursday, 19th of April at the Ark, in Dublin from 10:00 am to 15:30 pm. 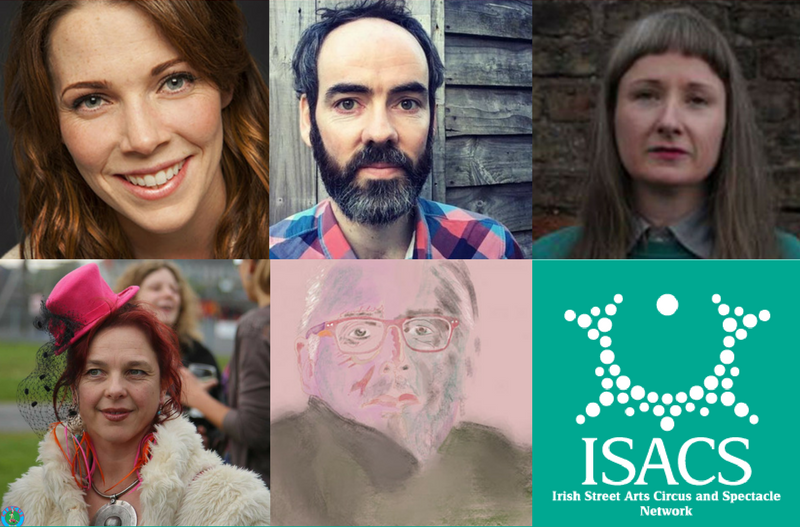 Come along, make new contacts, hear about the latest ground-breaking projects and connect with the Irish street art, circus and spectacle community and creative minds. We'll be tweeting and posting live on our social media using the hashtag #Xplore18! 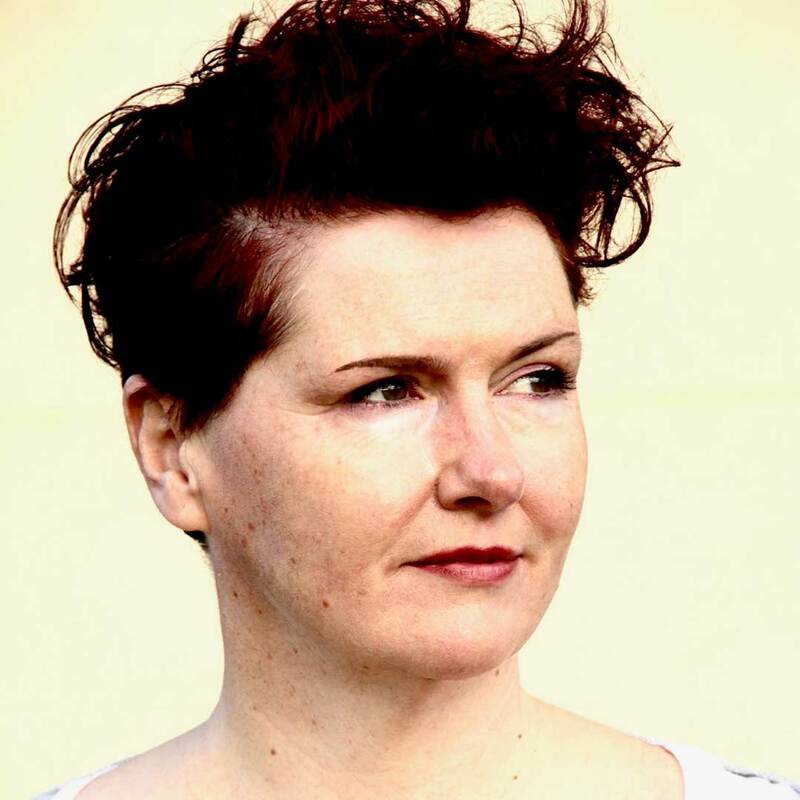 Don't miss the opportunity to meet our team and fellow peers, hear from a range of speakers and ISACS artists and get to know ISACS latest activities and projects from Lucy Medlycott – ISACS Network CEO and ISACS Chair Aidan Phelan plus participate in a brainstorm session about the future of the sector. 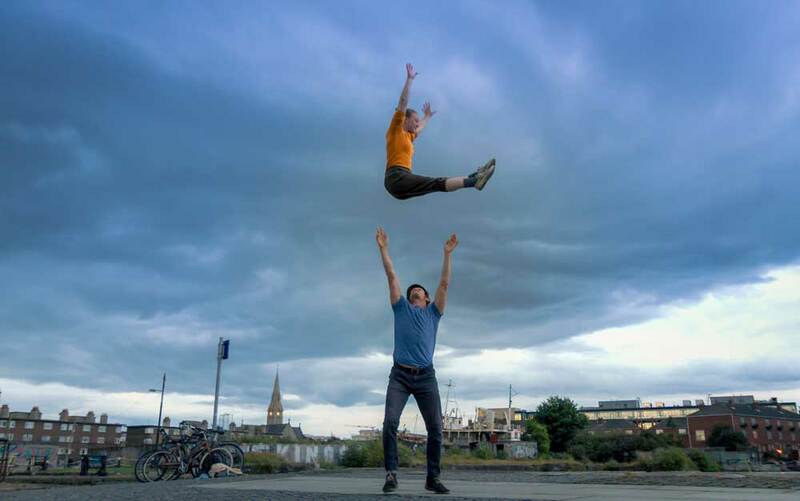 Hear the latest news from Circomara, Fidget Feet Aerial Dance, Realta, Cork Community Art Link, Kadira Theatre, Turas Theatre Collective & Tumble Circus! EXplore will be followed by the ISACS Annual General Meeting and Board Election (members only) at 15:30 pm. 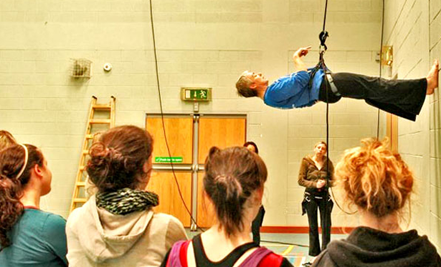 It's a great occasion to meet fellow peers and discuss the future of Circus and Street Arts in Ireland. Please log in as a member to find all the information about the election or sign up as a member to take part! Many thanks to outgoing Board members Guillaume Cousson, Shane Holohan and Kim McCafferty, for all their time and contributions to the board of ISACS. Best of luck to nominated candidates Catherine Bourne, Chantal McCormick, Ria Murphy, David Spathaky and Nick Kavanagh! 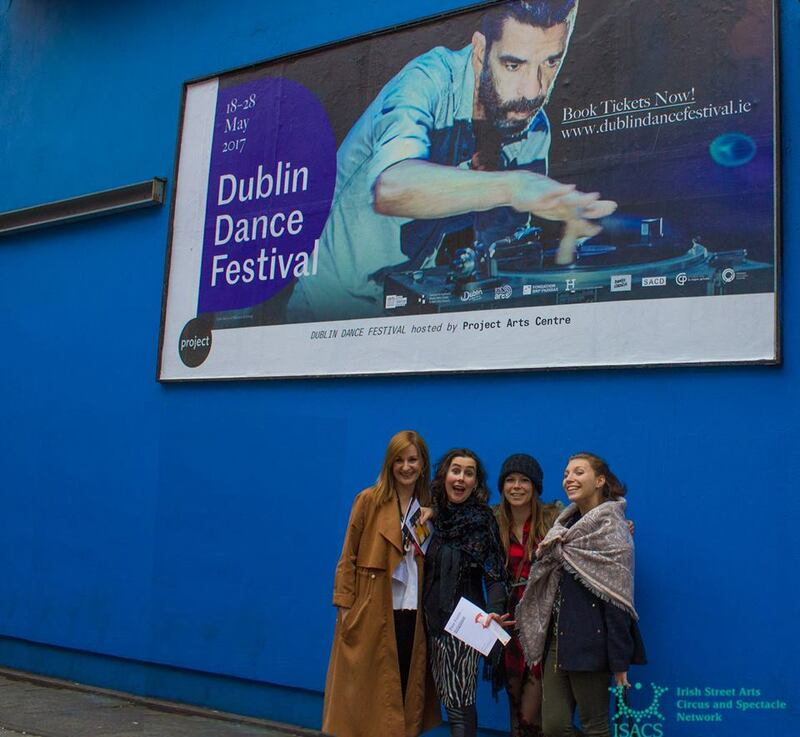 Once again, we've partnered up with Dublin Dance Festival to offer our artists the excellent D.E.L.V.E go-see programme, supported by Arts Council Ireland! Don't miss the opportunity to Discover, Explore, Learn, Visualise and Engage at Ireland's leading dance event! 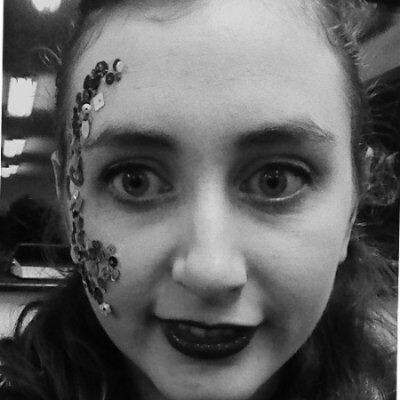 Read last years' participants feedback! ISACS took part in ELS! 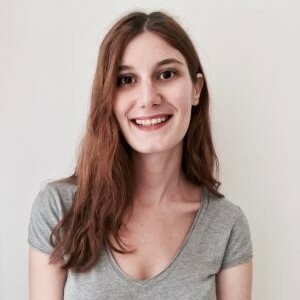 Our CEO Lucy Medlycott was invited to deliver a presentation and take part in a panel discussion entitled ‘Exploring Creative Global Networks’ at the European Leadership Summit last week. 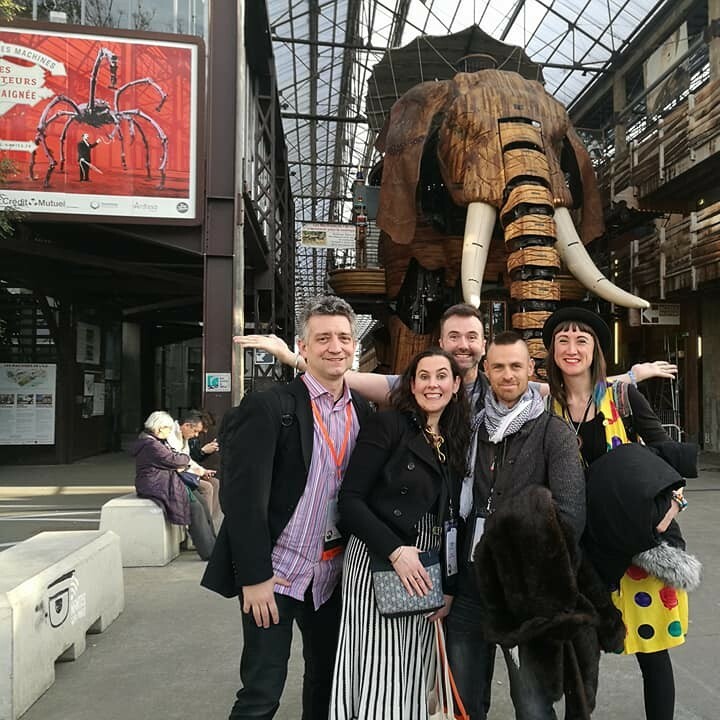 She brought back some of that Burning Man and Les Machines magic to the ISACS Network to grow and flourish right here with us and is ready to work on our next international project FRESH STREET#3! 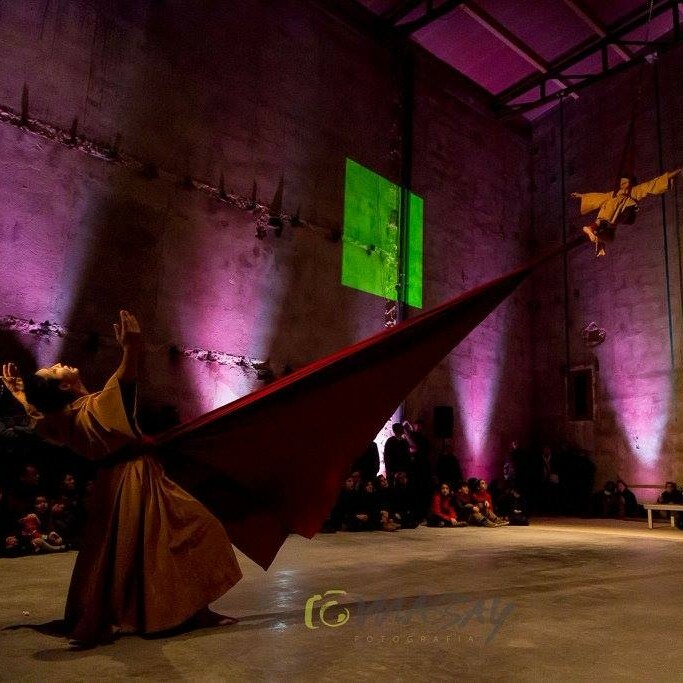 Irish artists are invited to apply for a two-week residency at The Performing Arts Research Centre – Centre d’Investigacio Escenica (C.In.E) Sineu, Majorca in 2018 and Balearic artists will be invited to apply for a two-week residency at the Irish Aerial Creation Centre (IACC), Limerick in 2019. ISACS are very pleased to be involved in this new partnership international residency exchange between Ireland and the Balearic Islands. Don't miss the deadline: April 27th, 2018! 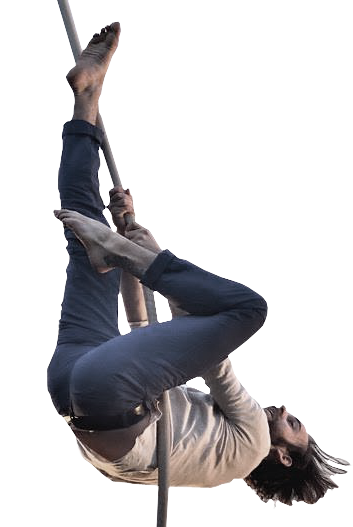 This new residency is on offer for ISACS members only | Join ISACS from 30euros. New L.E.A.P trainees and Programme! 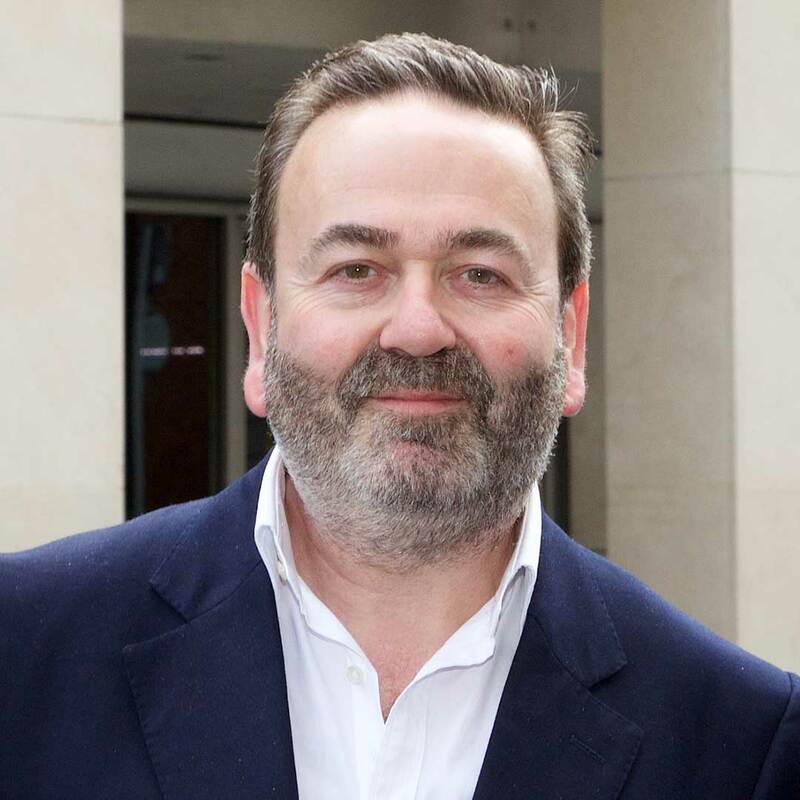 We are delighted to announce we have started a new L.E.A.P. Programme – Learn, Experience, Achieve, Prepare. Please welcome our two first L.E.A.P. trainees 2018. Click on their images to discover more! Defne Güçlüer | Research and Information Assistant. Do not miss out on upcoming events and opportunities! Follow us on Twitter, Facebook and Instagram. Keep an eye on our website members' event. Our members tell you more about themselves, their backgrounds, inspirations and thoughts on the sector. Read on! We would like extend a huge welcome to the following new members who have recently joined ISACS growing network. Click on their name to view their membership profile. ‹ Fwd: Wye Valley River Festival 2018 – one month to go!